So we’ve had comments about the podcast jingle. For this, I used Fiverr for good instead of evil. A guy called Ryan drafted the jingle and I made some tweaks (to the words, not the music, because I’m tonally inept). It makes me smile whenever I hear the jingle, and I hope you do, too! Anyway, I’m so excited about this podcast, where I had the pleasure of chatting with Julia Quinn at the Romance Writers of Australia conference in 2013. 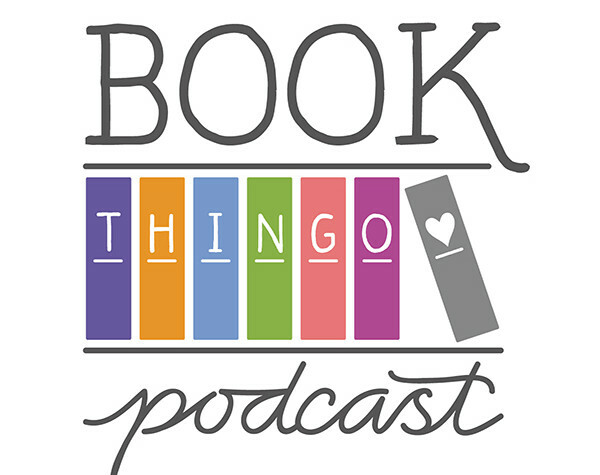 We talk about Tim Tams, the Bridgertons, the challenges of writing books with overlapping timelines, the appeal of epilogues, The Sum of All Kisses and the Smythe-Smith characters, humour in romance, and historical accuracy in a romance novel. Warning: This podcast has spoilers for the Bridgerton series and the Smythe-Smith series up to The Sum of All Kisses. Tagged anne gracie, bridgertons, julia quinn, smythe-smith quartet. I am having an absolute blast listening to these! One of the reasons for my enjoyment, is that I’ve read most (if not all) of the books under discussion, so I’m neither spoiled nor lost.